Breakthrough® is the product of choice for gun owners of the past and present who settle for nothing less than the best when it comes to performance, care, and safety of their firearm, themselves, and their environment. 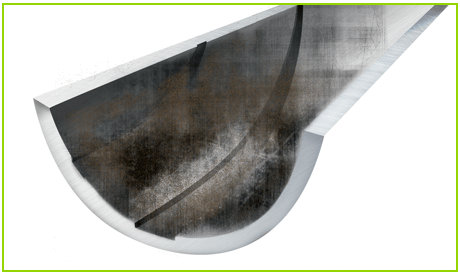 Metal surfaces that have heavy fouling can lead to reduced accuracy and rust corrosion. Unlike other solvents, Breakthrough® penetrates deep into the pores of the metal to lift contaminants and break down carbon deposits. If you are accustomed to using traditional firearm cleaning solvents the transition to using Breakthrough® will be seamless. The application and cleaning process will be the same for both products. Breakthrough® has no odor compared to the volatile chemical odor in Traditional firearm cleaning solvents. Breakthrough® has been granted a toxicity clearance by the Army’s Center for Health Promotion and Preventative Medicine. Breakthrough® has been extensively tested by the US Department of Defense. 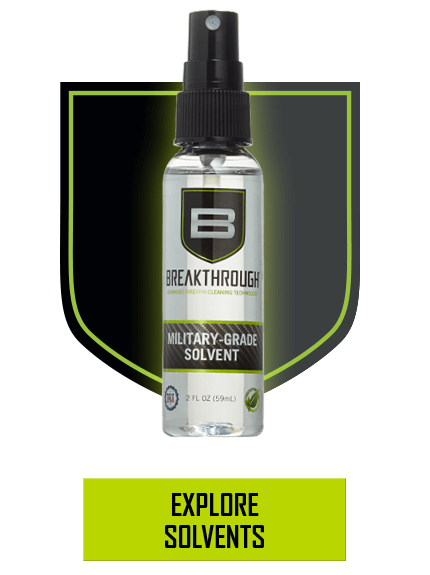 Breakthrough® has been selected by the US Department of Defense as an authorized product for cleaning of small arms. Breakthrough® has no listed components or characteristics of hazardous waste per the EPA; and worker exposure is not regulated by the OSHA Z-list- Traditional firearm cleaning solvents traditionally contain Kerosene, Ethyl Alcohol and Amyl Acetate that have been assigned occupational exposure limits by OSHA. The flash point of Traditional firearm cleaning solvents is typically around 55 deg. F, making it a hazardous material before use. 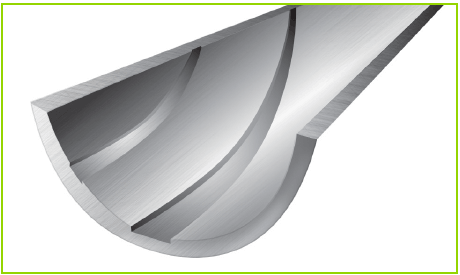 Breakthrough® has a flash point of 150 deg F.
The cleaning time will be reduced. This is due to the fact that Breakthrough® is a superior cleaner. Typically the firearm will need to be cleaned more than once when using CLP. Breakthrough® will completely clean the firearm with one application. The firearm should be cleaned per the owner’s manual. 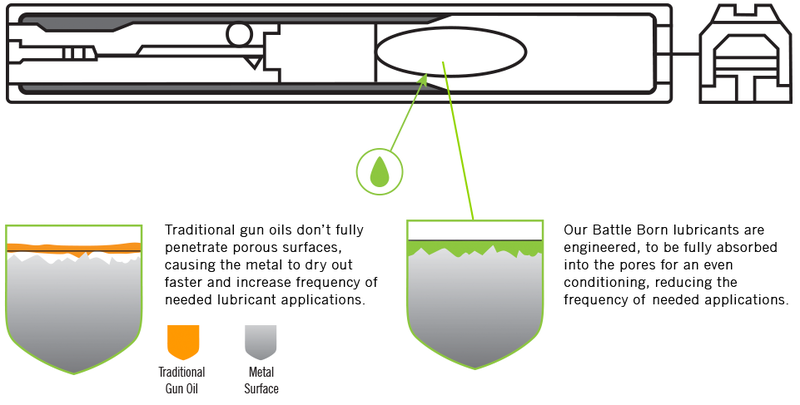 Breakthrough® will remove all fouling (including any lubricant and/or oil) making it necessary to lubricate the firearm upon completion of cleaning. 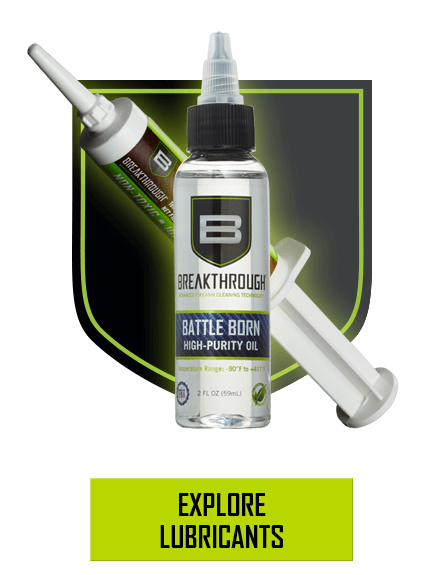 Battle Born Oils are a blend of the finest quality synthetic oils available and treated with the most effective extreme pressure additives, corrosion inhibitors, anti-oxidant, anti-foam and anti-wear additives. This unique combination provides maximum firearm lubrication and protection in extreme environmental conditions. Multi-service lubricant and protectant for extended service under high and low temperature conditions. Safe to use on all metal, plastic, wood, and polymer parts. Represents some of the most advanced lubricant technology. It is a versatile, premium quality, synthetic grease Battle Born Grease represents some of the most advanced lubricant technology. It is a versatile, premium quality, synthetic grease fortified with Sub-Micron size PTFE. Blended completely with pure synthetic base oils, additives and shear stable thickeners to provide maximum firearm protection in extremely high and low temperatures (Operating Range -75° to +510°F). 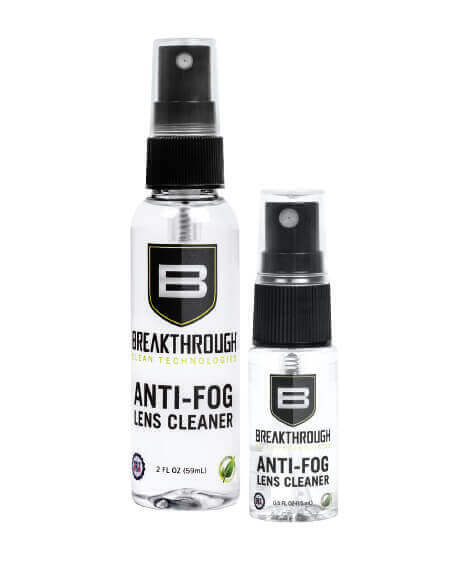 Breakthrough® Cleans’ Anti-Fog Lens Cleaner prevents fogging and cleans polycarbonate, plastic and glass lenses, optics, and helmets. This anti-static and anti-fog formula is safe and effective for all types of lens coatings and is alcohol-free.